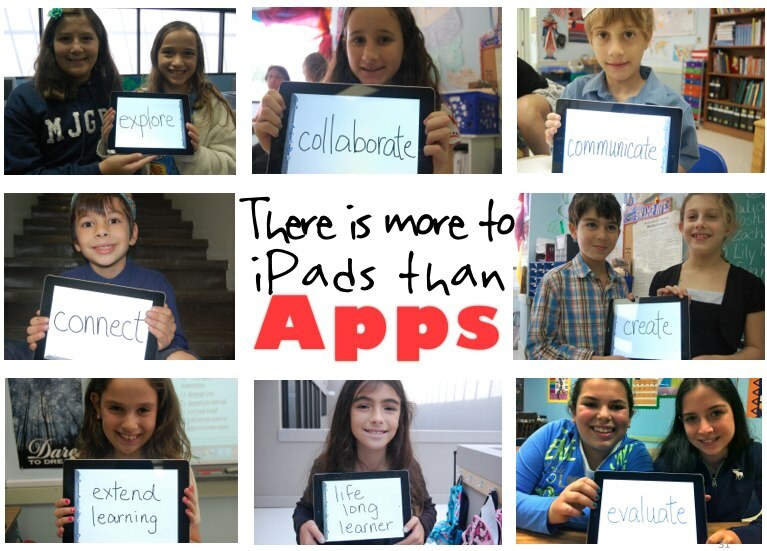 I'm also sharing some thoughts about iPads! I'd be willing to bet that many of you either received or gave iPads this holiday, and I know many others have been getting them for use in their classrooms! 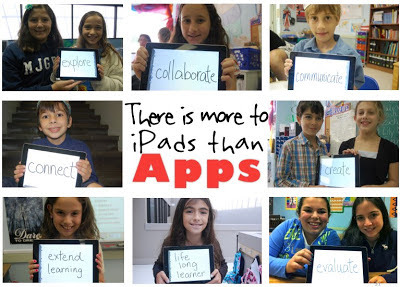 I hope you will all take a minute to read this short article on the effective implementation of iPads in the classroom. More on this topic later.. I was really glad to read about the need for teacher training. The paragraph about workflow almost made my head explode: I am such an immigrant! I can almost imagine the way working with iPads might look, but I need help!